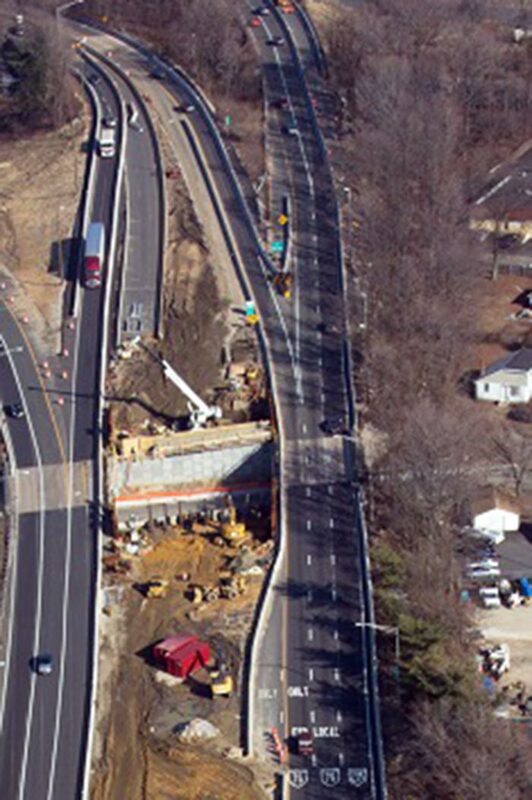 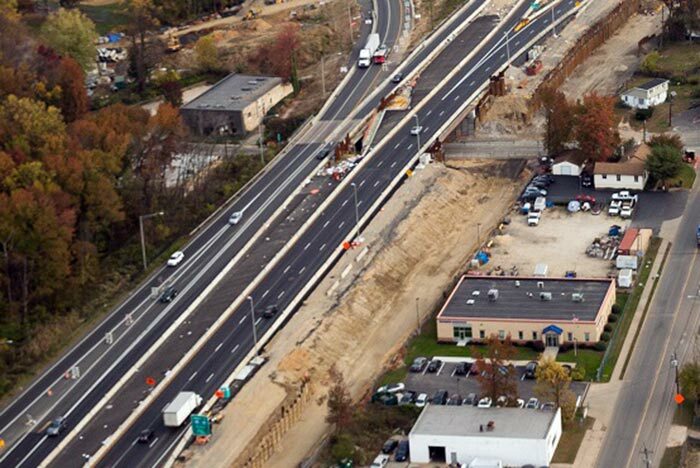 walls will be located along the right side of I-295 northbound. wire walls are being installed to construct the future retaining walls. 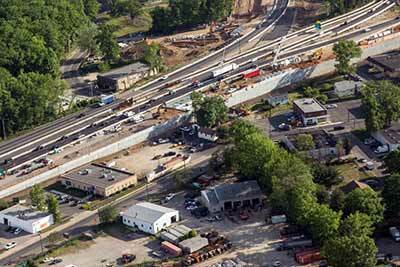 is south of Essex Avenue and Wall 14 is north of Essex Avenue. 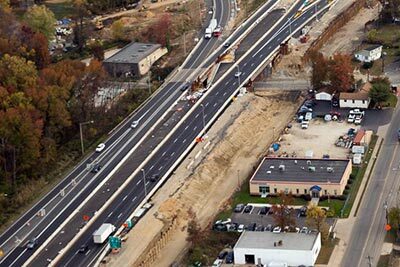 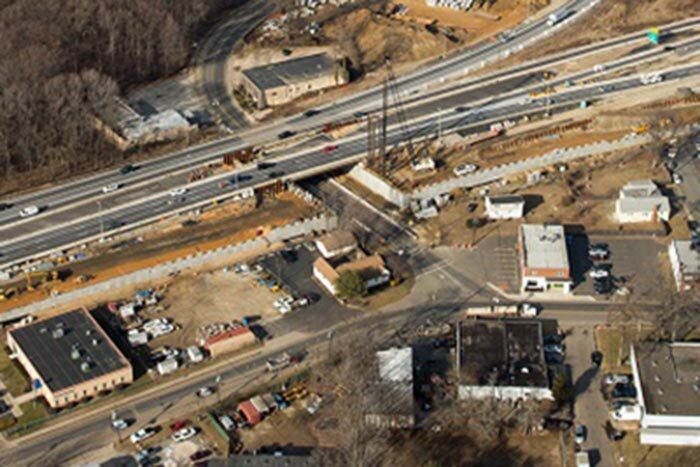 Essex Avenue) and Wall 14 (north of Essex Avenue) are completed.